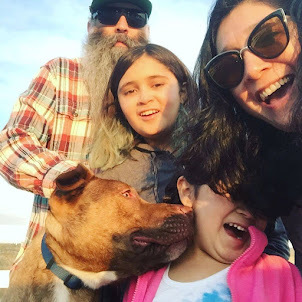 Punk Rock Parents: Homeschool Week 25: Desperaux, Molecules & Atoms, State Government and Division WITHOUT remainder! Homeschool Week 25: Desperaux, Molecules & Atoms, State Government and Division WITHOUT remainder! We are back at work and are on week 25 of our 3rd grade homeschooling year. This week we continued reading Tale of Desperaux and working on different worksheets. We are up to chapter 30. And then there was math. The last time we had math we had to send Phi to a private tutor. Her class jumped into division with remainders with no really explanation or discussion on what division was. It was hard and frustrating and confusing. This week the math assignments seems to have gone backwards. 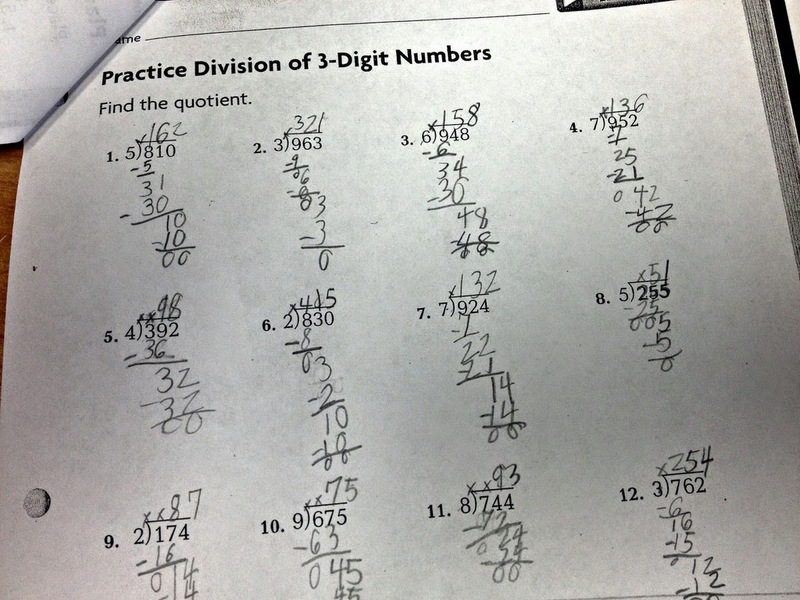 It was much more basic division with no remainders. In my opinion this worksheet packet should have been step 2 wehn it comes to division. Call me old school but I think kids should learn the concept, practice the basics and then learn more complicated concepts. But that's just me. For science we continued learning about the state of matter. We dug a little deeper and talked about atoms and molecules and how they act in different states of matter. 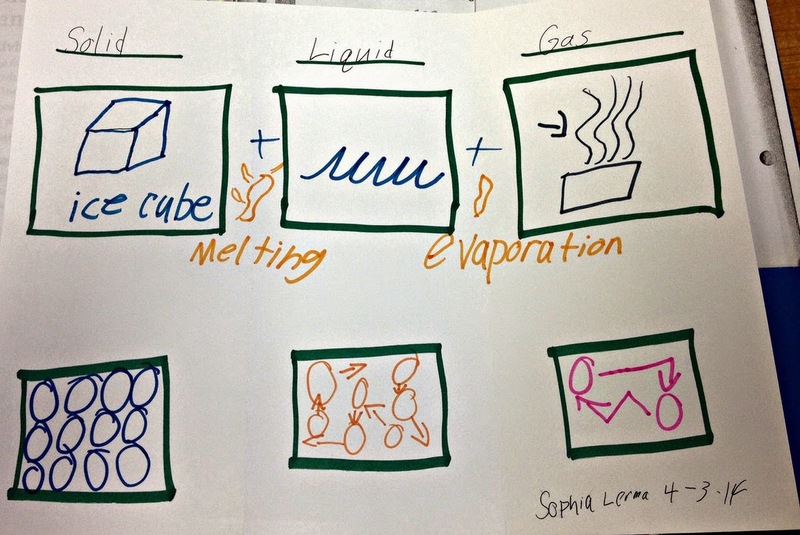 Phi made a super good diagram on how a solid becomes a liquid and a liquid becomes a gas. Complete with pictures of molecules for each. For social studies Phi and Joey talked a lot about state government. 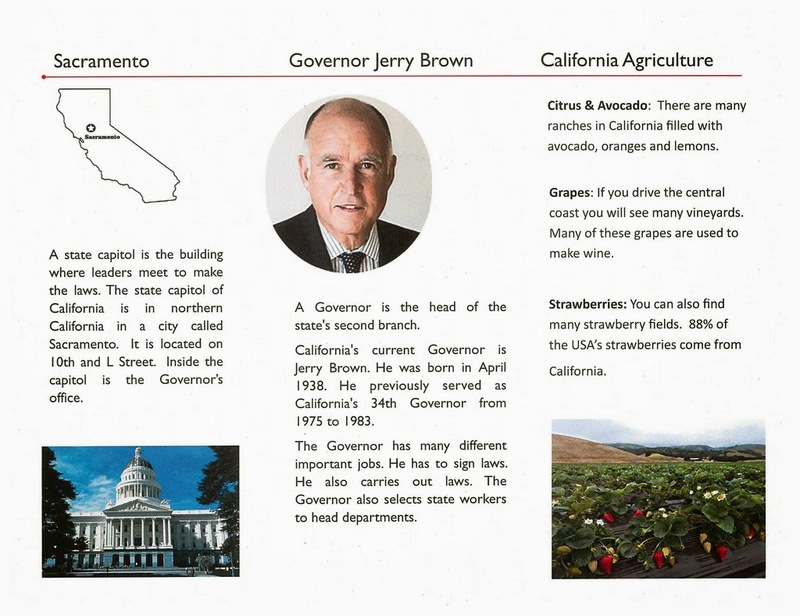 Then Phi and I took the info that she gathered and did the assignment of making a state brochure. What a fun project this was! 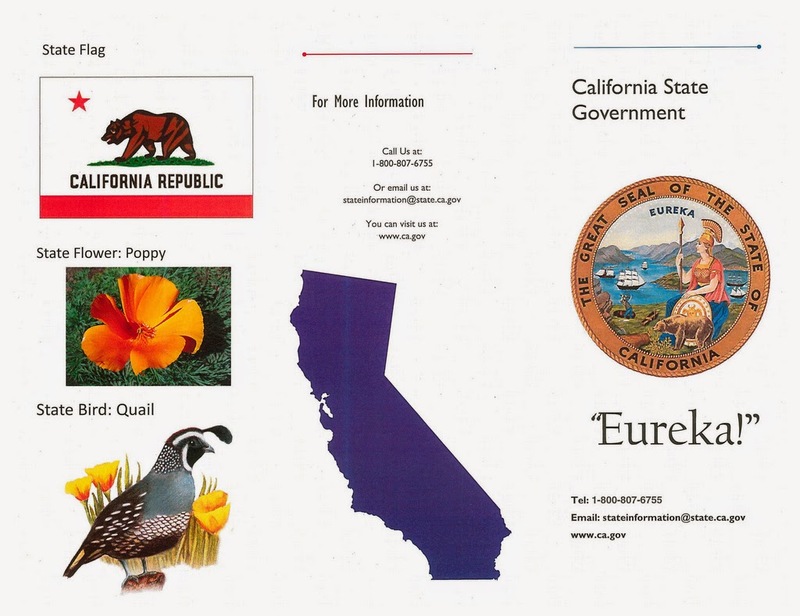 Her brochure came out so awesome it could be used by the State of California! We are done to only about 7 weeks left of school. Wow how time has flown! homeschooling Week 25 was stunning! Practice division of 3 digit number was so cool I mean. Anyone (KId) can easily try those at all. And he/she will rock with those math. Thanks.